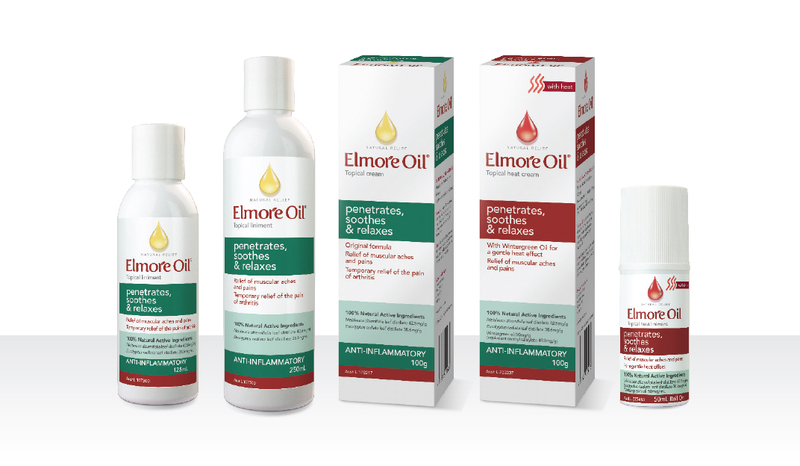 Have you found relief by using Elmore Oil? Please tell us your story. 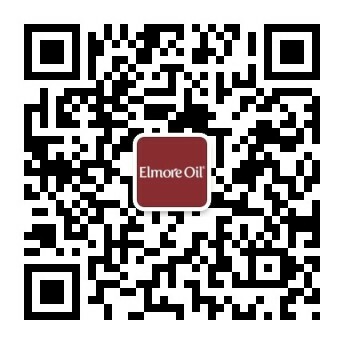 Copyright 2019 - Elmore Oil® - All Rights Reserved.